Dr. Phyllis Books is a pioneer in working with the whole body and its role in the learning process. Dr. Books is an author, educator, doctor and new thought leader. 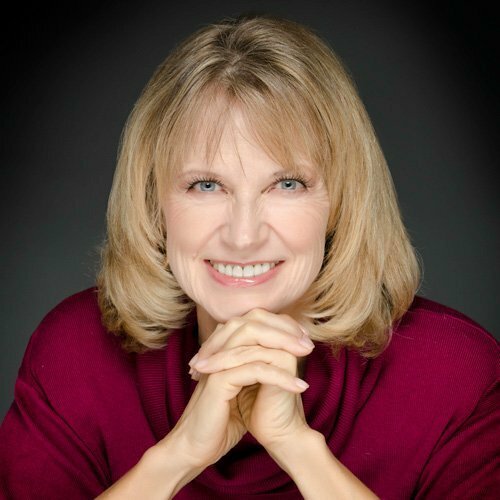 She is the founder of Books Neural Therapy™, a well-documented, systematic approach to dissolving dyslexia, ADHD, head traumas, and many chronic health issues. Her book, Reversing Dyslexia: Improving Learning and Behavior Without Drugs was released in 2013 by Square One Publishing. Another book about her work, House of Miracles, was written by Bernice Dotz. Also in 2013, Dr. Books released the world’s first online treatment class for parents, The Dyslexia Reversal System. In 2014, she added online and live classes of BNT™ for professionals. Her formal education includes an undergraduate degree in education and English from Michigan State University, a master’s degree in interpersonal communications from the University of North Texas and a doctor of chiropractic from Parker University. She has taught and lectured in the U.S., Europe and Australia. Her alma mater granted her the Outstanding International Alumni Award for her many contributions. 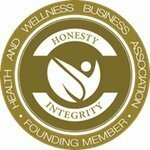 Dr. Books has done extensive post-graduate work in family systems, accelerated learning styles, psychology, neural associative techniques, energy medicine, brain-mind research, pediatrics and nutrition. With a last name of Books, she says she is destined to be learning forever.Trained in both traditional and energetic healing modalities, Dr. Books combines keen listening and diagnostic skills to help you feel better than ever. She lectures and teaches on activating new potentials and possibilities in children…of all ages. Listen as Dr. Books’ patients describe the transformation in their lives after working with her. Barbara brings a level of compassion, service and common sense to our surroundings. 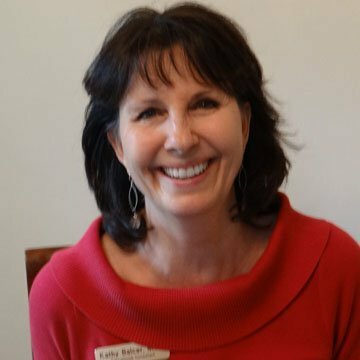 She comes with 30-years of experience in the field of dental hygiene, is a licensed Massage Therapist, helps with biofeedback, brainercises; and she is a great BNT practitioner. Karen brings a wide array of teaching, organizing and community involvement. 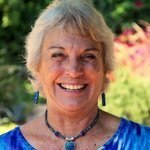 She homeschooled her two youngest children, has taught sailing, swimming, aerobics, gymnastics, been a Girl Scout troop leader and camp director. Currently she teaches yoga and is involved with the neighborhood senior activity. She is highly organized and is our “Swiss Army Knife”. Former patient of Dr. Books, Beth Ann helps kids learn their Brainercises and helps Dr. Books with office work and walking Chauncey. Beth Ann is adventurous, uplifting and fun…the kids all adore her. Chauncey is our official greeter and our therapy dog. He sprinkles his unconditional love and support wherever and whenever needed. He also senses if you’re not a dog friendly person and will disappear until his presence is needed again. Abby is our “Camp Counselor” and unofficial pied piper of children. She has a magic touch with little kids, and with adults. Trained early on in Girl Scouts, she has achieved Bronze, Silver and Gold awards. She is extremely professional and knowledgeable about biofeedback, and on top of that she is a great artist and cellist. See a list of certified Books Neural Therapy™ practitioners near you. Send a question, invitation, or message.